As has already been pointed out, summer as an adult not in education is generally not the glorious stretch of uninterrupted reading time it might once have been. In fact, this year, I’m expecting to get even busier with work and family during summer, so reading is likely to go down, rather than up - although for the best of reasons! I'm preparing to be strategic with the time I do have, which means making a list that cuts through some of the pressure and “I should be reading this” feelings from the TBR and figuring out what I actually want to get to in the next couple of months. This is the first in a closely-linked duology from the amazing Ursula Vernon who writes her adult novels under the above “vaguely absurd” pseudonym. I understand it’s inspired to some extent by her D&D adventures, which makes me even more excited based on the D&D snippets that cross her Twitter feed – I’m hoping there might be a talking dog wizard? Whatever the plot, I’m sure it’s going to contain the kind of warm, practical adventurers that make Vernon’s work so compelling. 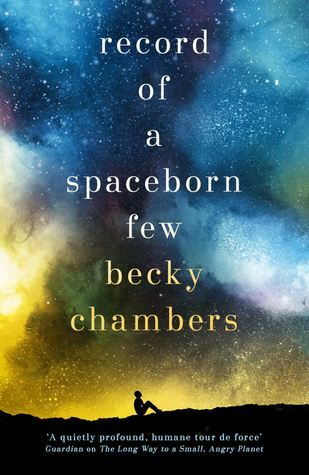 Becky Chambers captured my heart with her Wayfarers universe, where humans have reached the stars and co-exist alongside a range of diverse but sympathetic alien races. One of my favourite aspects of her galaxy is that it’s not the militarised aspects of human society that get to go to space and define who we are, but the pacifists – and, to my great excitement, this looks to be a chronicle of how those original humans got up there. Seanan McGuire was my big personal discovery last year, after October Daye landed on the Hugo series finalists and I went from sceptical to hooked in the space of three volumes. This year, McGuire’s somewhat shorter (that is, six books within eligibility) InCryptid series is on the ballot, and I’m intrigued to see whether I have the same experience with what is apparently a more lighthearted urban fantasy series with an intriguing premise. 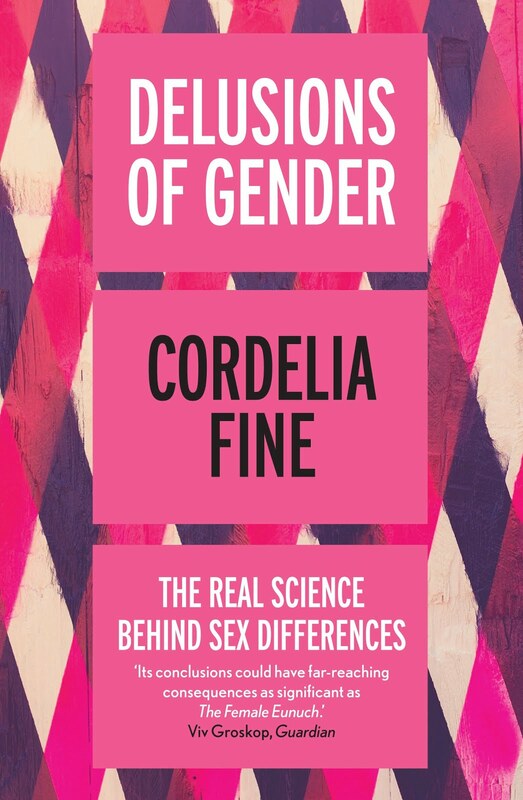 Cordelia Fine’s Testosterone Rex blew me away last year – it’s the kind of pop science that’s completely up my alley, but I wasn’t expecting it to be so very funny. Delusions of Gender is an earlier book of hers, and one that I feel I should have read before now. If it’s the same style, this will be a witty and informative non-fiction read perfect for squeezing between fiction titles. 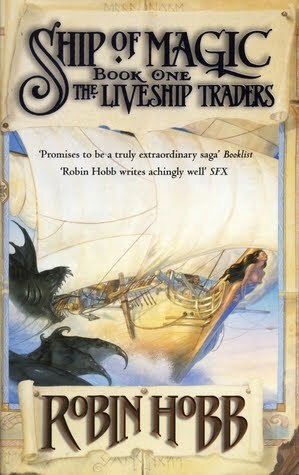 Robin Hobb's Liveship Traders trilogy was probably the first adult fantasy I read, 18 years ago (though ironically, I was teased at the time by my friends for reading a book with such a "silly" Enid Blyton-esque title). One mostly-completed transition to adulthood later, I’m slowly rereading the first two trilogies in Hobb’s wider Elderlings universe as part of a LibraryThing group read. 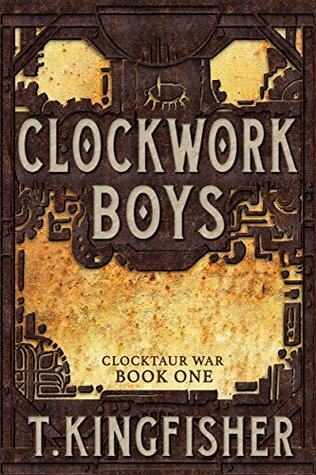 This has been a fun experience so far, and I’m particularly interested to see what definitely-too-young-to-be-reading-this me missed in this trilogy the first time around. 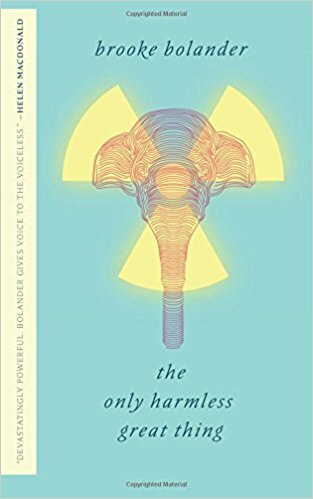 I’ve already got quite a few 2018 novellas to catch up on (Aliette de Bodard, Kelly Robson and Margaret Killjoy are all very close to the top of the TBR), but The Only Harmless Great Thing is the earliest chronologically and also one of the most intriguing. It intertwines the story of the Radium Girls, factory workers who were slowly poisoned by the radioactive elements they worked with, and an early 20th century experiment where an elephant was killed by electrocution. By all accounts, my Twitter feed loved this, and I’m a fan of Bolander’s shorter work, so I’m excited to finally catch up with this longer piece.